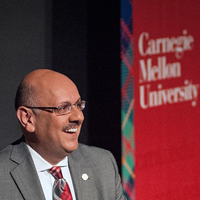 CRA Board Member Farnam Jahanian has been named President of Carnegie Mellon University (CMU). 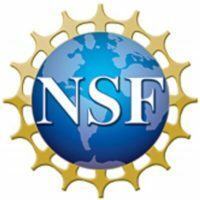 From 2011 to 2014, Jahanian served as Assistant Director (AD) for Computer and Information Science and Engineering (CISE) at the National Science Foundation (NSF). In 2015, he was elected to the CRA Board of Directors and also received the CRA Distinguished Service Award. Jahanian is currently the chair of the National Research Council’s Computer Science and Telecommunications Board. Jahanian’s distinguished and multifaceted career in academia, industry and the public sphere — and the many realms where those sectors intersect to support research and education — led him to Carnegie Mellon in 2014, as vice president for research. He then served two years as provost, and took over last July as CMU’s interim president. 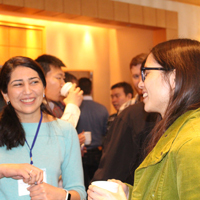 With the strong support of the university’s trustees, as well as academic and administrative leaders, Jahanian has led a period of accelerating momentum in education and research at the nexus of technology and human life. The board of trustees voted unanimously on Jahanian’s appointment Wednesday.